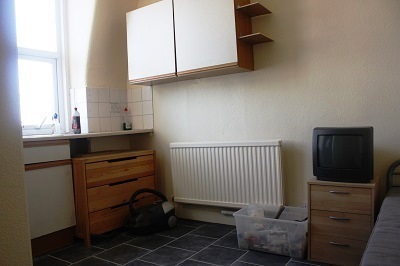 Spacious 2/3 bedroom flat in Upper Clapton E5. Next Location is proud to present this amazing 3 bed house comes with double bedrooms with separate kitchen and spacious lounge.Property has additional room downstairs can be used a office space. Well presented three bedroom flat Hoxton N1. Cosy 3 bedroom house with large size garden located in Finchley NW11. 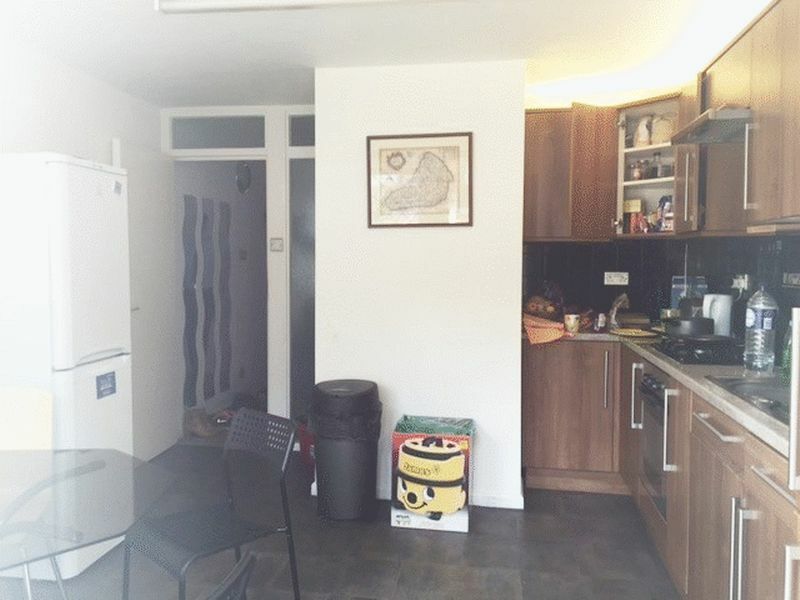 Well located one bedroom flat Hoxton N1. 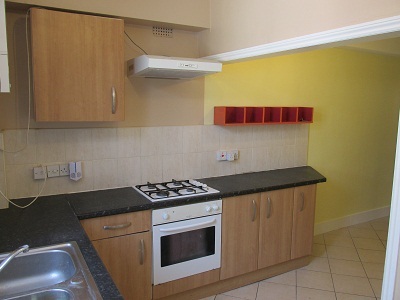 Spacious studio flat with separate kitchen situated on Chingford Road, London E17. 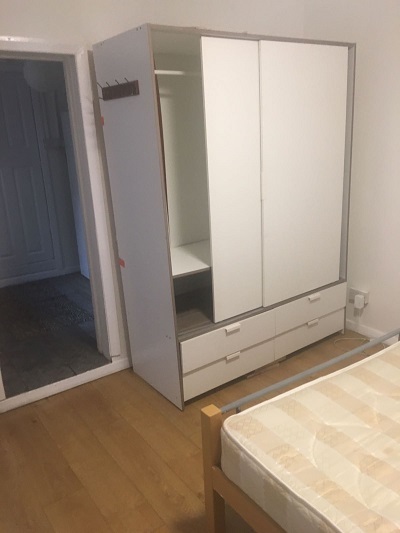 Spacious studio flat to let in Haringey, London N4.